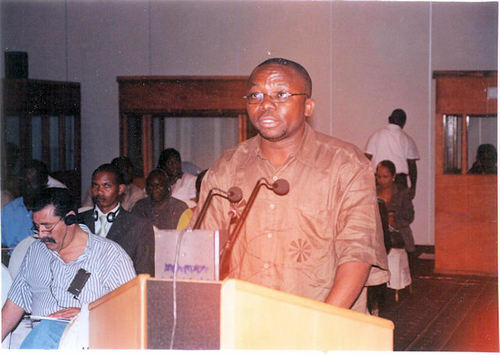 (Pictures added) In IHEU’s first statement to the African Commission on Human and People’s Rights, meeting in Banjul, The Gambia, Leo Igwe has spoken out against caste-based discrimination against Osu people in Nigeria. 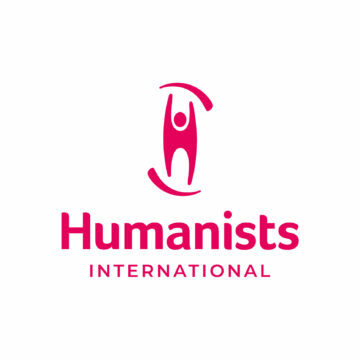 The International Humanist and Ethical Union (IHEU) would like to draw the attention of the Commission to the plight of lower caste persons in Nigeria . Lower caste people, called Osu, are treated as inferior and untouchable human beings that can defile higher caste individuals simply by their presence. Osu people are subjected to systematic abuse, discrimination, oppression, stigmatisation and denial of their human rights and dignity. They suffer attacks, violence, exclusion, marginalisation, torture and other inhuman and degrading treatment in their everyday lives. In most cases, human rights abuses and acts of discrimination and violence against Osu persons either go unreported or remain unaddressed by the government. For instance in 2006, Eziama, an Osu community in Imo state in Southern Nigeria, was attacked, looted and burnt down by higher-caste persons. But until now nothing has been done by the Federal or state governments to bring the perpetrators to justice and to compensate the victims. 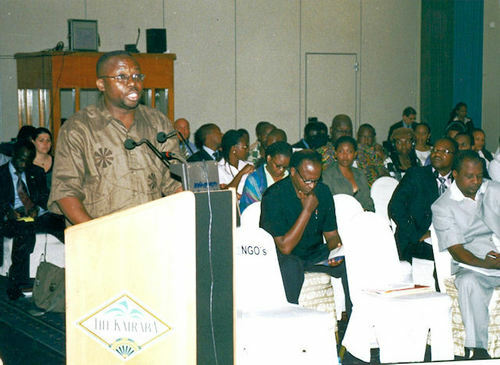 Before independence, the Nigerian government adopted legislation that criminalized Osu discrimination. But since independence, the government has failed to take measures to enforce this legislation and ensure the total eradication of caste based discrimination. In the past 49 years the situation of the Osu people has improved. But they continue to suffer discrimination and indignity particularly in the areas of marriage and family, right to own property and inheritance, access to land, political rights and representation, education, development, infrastructure and distribution of basic amenities. Osu women suffer double victimisation. They bear the burden of caste and gender. The International Humanist and Ethical Union notes that while the vast majority of the 250 million victims of the practice of untouchability worldwide are in the Indian sub-continent where governments and civil society are engaged in varying degrees to ameliorate the situation, the victims of this criminal practice are largely unrecognised in Africa. Untouchability is not confined to Nigeria. Caste based discrimination exists in other African countries like Senegal, Gambia, Mauritania, Guinea Conakry, Somalia, Niger and Cameroon . We refer to the submission and report by the Human Rights Watch on caste based discrimination in Africa. Caste discrimination is an unjust and pernicious system that is incompatible with the provisions in the African Charter. IHEU calls on the African Commission to adopt a resolution condemning caste based discrimination and to urge Nigeria and other states to take measures to eradicate all forms of discrimination against lower caste people.